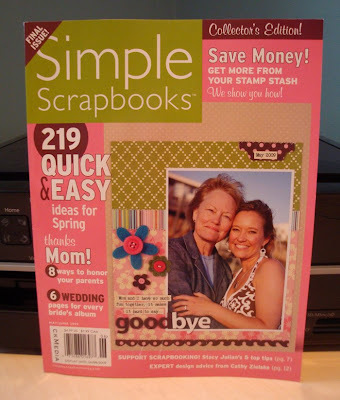 First...I got the LAST ISSUE of Simple Scrapbooks mag today in the mail. Can we all take a moment please? OK, thanks. You can read all about it on SS editors Angie Lucas' blog. I haven't opened it yet...I want to save it and read it on our 6 hour road trip up to Lloydminster. 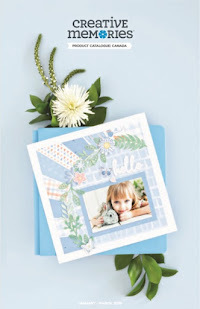 Oh Simple Scrapbook Magazine, we will miss you! If you see on in your bookstore, grab it...it may become a collectors edition one day! 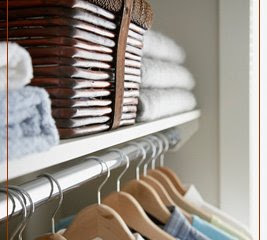 ...but right now I share a standard size closet with only one hanging rod with my hubbie. Sigh. Oh well - a girl can dream. And finally...I received a wonderful email from one of my former art students today. It really touched my heart and made me remember what an important job teachers have. I haven't heard from this student for 10+ years, but to know that I made a difference in her life was incredibly fulfilling. It also reminded me how much I love teaching and creating. Thanks so much Kasia...you made my day! It's so sad about Simple. I need to go out and get a copy ASAP! I was reading through your website, and this mention of my name brought tears to my eyes. 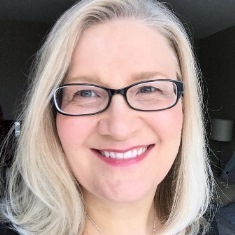 You made more then a difference - you helped steer me when I lacked direction, and gave me the warmth a mother-hen protects her little chicks with. Under your wing and with the guidance you gave in artistic expression, my life has been enriched beyond my wildest dreams!